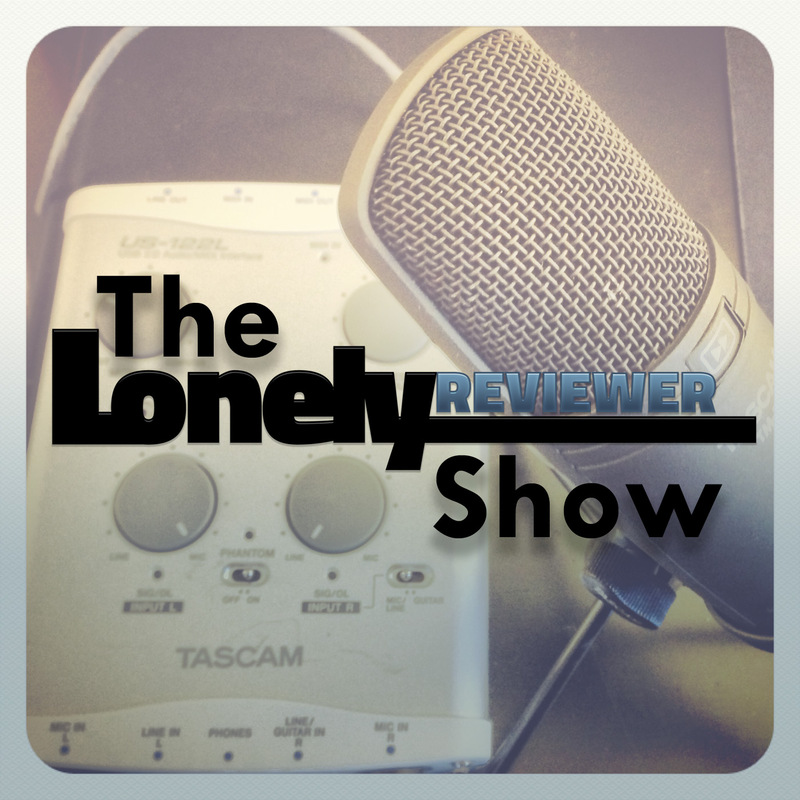 We’re back at it with the latest episode of “The LonelyReviewer Show!” In this episode, we talk all about SUMMER MOVIES. What we are looking forward to, and more! If you like the show, leave a comment below, and you might win a free Redbox rental!